Athens, Ga. – Energy dips for many people during the day, reducing their ability to work, engage in recreation activities or otherwise enjoy life. According to a new University of Georgia study the solution is simple-exercise. 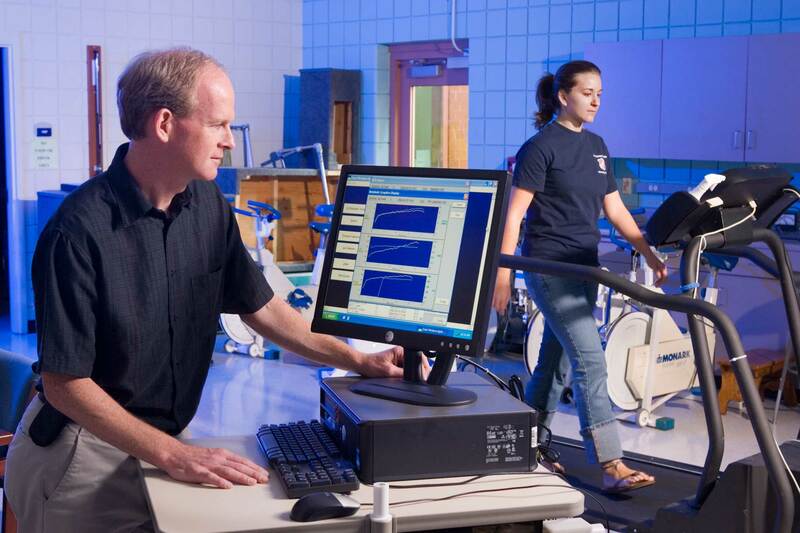 In a study published in the October issue of Fatigue: Biomedicine, Health & Behavior, kinesiology researchers in UGA’s College of Education found that a single bout of exercise consistently increases feelings of energy. Researchers analyzed the results of all published experiments that required people to participate in a single session of exercise on one day and in a non-exercise control condition on a different day. Most of the studies involved 20-40 minutes of moderate intensity aerobic-type cycling or weight-lifting exercise. To address uncertainty about how exercise-related symptoms are best measured, researchers focused on studies that obtained separate assessments of both energy and fatigue symptoms before and after the exercise and control conditions. The studies showed consistent effects on energy feelings. In 91 percent of comparisons, feelings of energy increased after exercise compared to sitting quietly in control conditions. The average energy boost after exercise was large enough to meaningfully improve the participant’s mood that day. Surprisingly, the analysis also showed that a single workout did not consistently decrease feelings of fatigue. Decreases in fatigue symptoms were most likely to occur after low-to-moderate intensity exercise lasting longer than 20 minutes in which large increases in feelings of energy also were reported. Otherwise, feelings of fatigue were unchanged after exercise. The findings suggest that the psychometric instruments used to measure feelings of energy were more sensitive to change with exercise than those used to measure feelings of fatigue. Whether exercise improves feelings of energy to a greater extent than other energy boosters such as taking a nap or having a caffeinated drink remains unknown. “Going forward we need to learn whether the disparate results for energy and fatigue are a consequence of our imperfect ability to measure how people feel or if the brain has somewhat different circuitry for generating feelings of energy and fatigue and exercise more easily activates the energy circuits,” said study co-author Pat O’Connor, a professor in kinesiology and co-director of the UGA Exercise Psychology Laboratory.